Drop is re-imagining the kitchen with a new connected cooking platform that intuitively leads home cooks step-by-step through finding, making and sharing delicious creations. Drop’s first product is an iPad-connected kitchen scale for bakers who want consistently great results from handpicked, interactive recipes. Drop has the smarts to rescale quantities, offer substitutions and share tips, so anyone can be a baking hero. 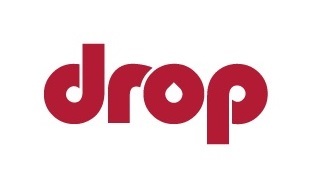 Drop was founded in 2012 by a group of designers in Dublin, passionate about bringing people back into the kitchen.